Today it is possible to drive from Fort McMurray in less than an hour, but until relatively recently there were no roads to Bitumount. 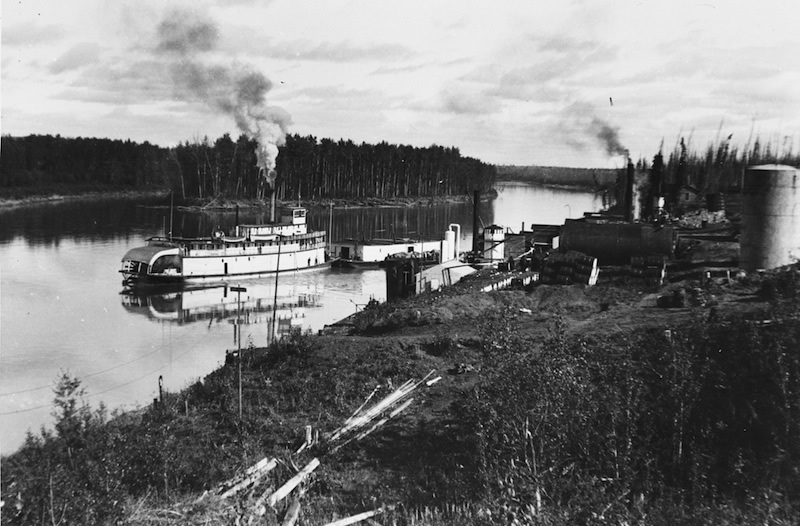 Historically, the river was the main transportation artery in the region. A wide variety of boats could be found on the river. 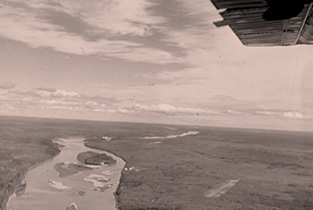 Travel overland was not usually a practical option, because of the difficult terrain, but in winter it was possible for vehicles to use the frozen Athabasca River like a road. By the 1930s, air travel allowed many ground-level obstacles to be bypassed. The river was vital as a landing place, both summer and winter. 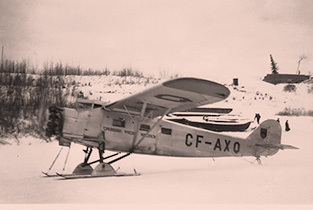 Eventually, a landing strip was built at Bitumount, allowing year-round access. 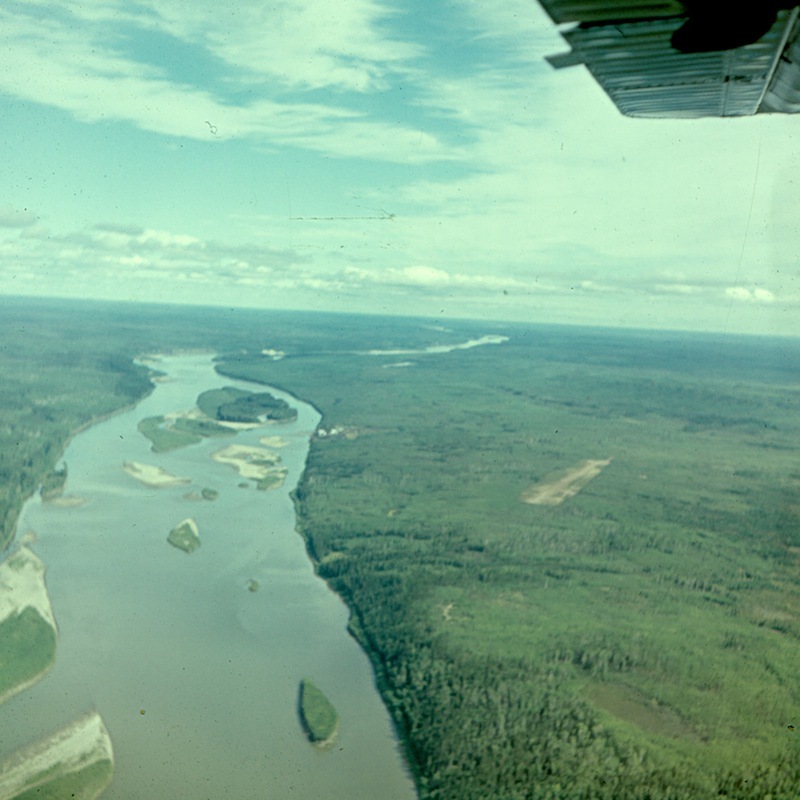 The Athabasca River provided the best option for moving people and freight in and out of Bitumount. 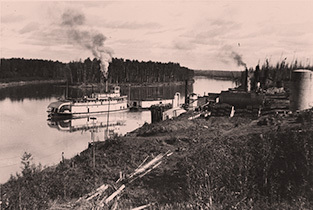 By the early 1920s, there was train service north from Edmonton on the Alberta and Great Waterways Railway. 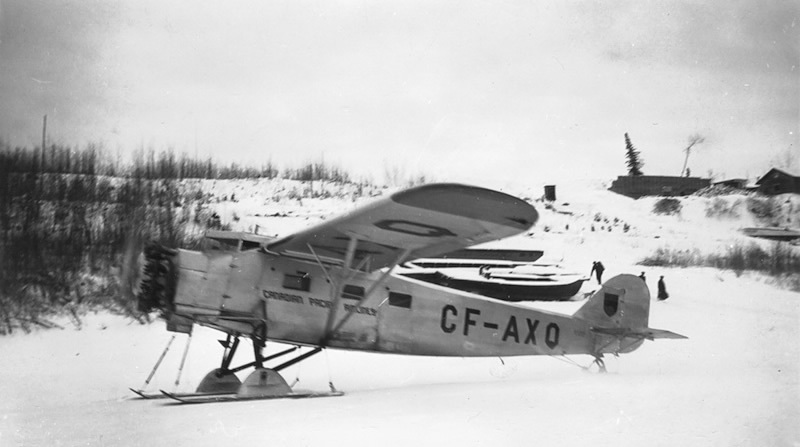 Access to Bitumount by air was possible both summer and winter, as early as the 1930s.